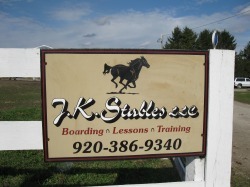 J.K stables has been in our new location for about for years the past we lived there for about 15 years. We do bording lessions and training. 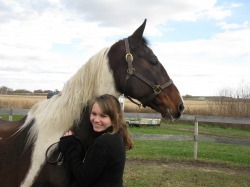 We have a beautifull place full of horses and the love for all the animals. We always welcome new boarders no matter the size or the breed. Our shows seasion was great every year we go to small and big show we also trailer for a small prise. 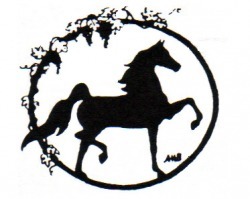 For more information about our stable surf out wesite and you'll be amazed. thaks for your time!!!! !